Buy worms in Queensland Australia from worm suppliers in the list below. 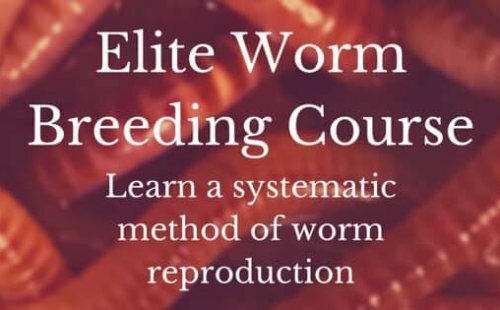 Live worms sold Australia wide. 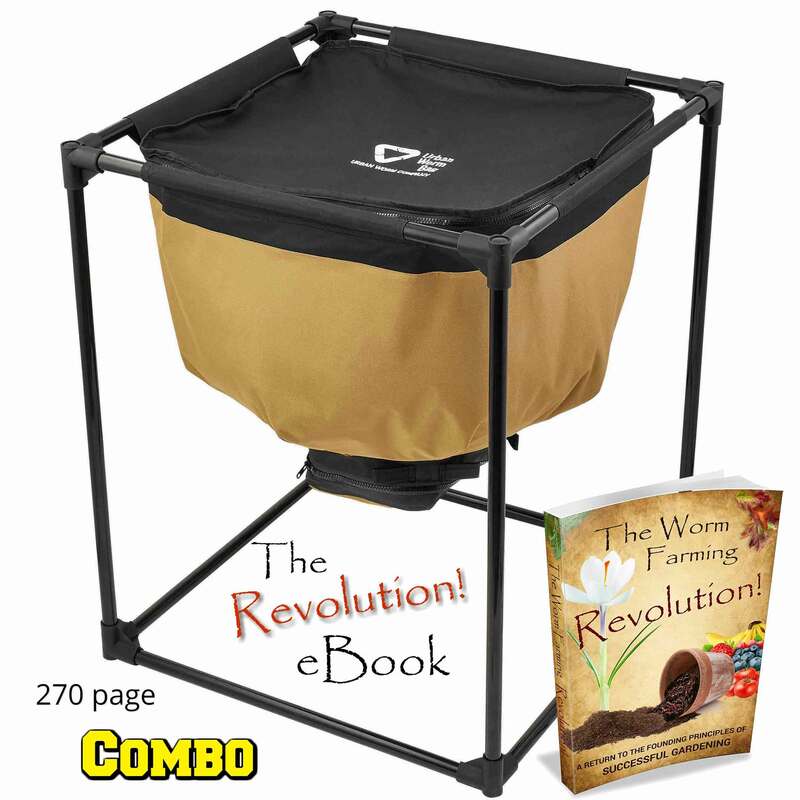 Home of the Little Rotter worm farms, the world's simplest and easiest to use worm farms!